Meat and Poultry There are 35 products. 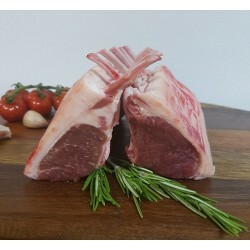 Dave will be delivering pre-ordered meat to Local Crop on Wednesdays and Fridays. Your order can be picked up the following day. TO ORDER CLICK PURCHASE. 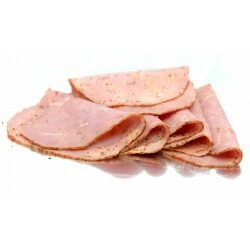 Sliced Lamb Ham from Hunter Natural - free-range, grass-fed meat. Naturally antibiotic & hormone free! Cry-vac packed to seal in the freshness. Dave will be delivering pre-ordered meat to Local Crop on Wednesdays and Fridays. Your order can be picked up the following day. TO ORDER CLICK PURCHASE. 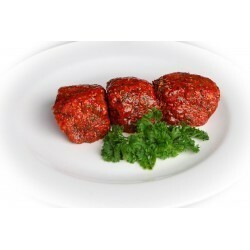 Beef & Vegetables Rissoles from Hunter Natural - free-range, grass-fed meat. Naturally antibiotic & hormone free! 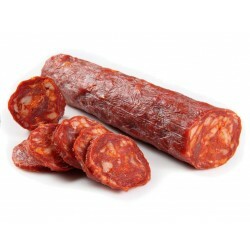 Dave will be delivering pre-ordered meat to Local Crop on Wednesdays and Fridays. Your order can be picked up the following day.  TO ORDER CLICK PURCHASE. 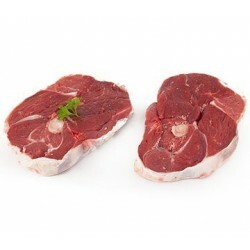 Lamb Leg Chops from Hunter Natural - free-range, grass-fed meat. Naturally antibiotic & hormone free! Cry-vac packed to seal in the freshness. Dave will be delivering pre-ordered meat to Local Crop on Wednesdays and Fridays. Your order can be picked up the following day. TO ORDER CLICK PURCHASE. 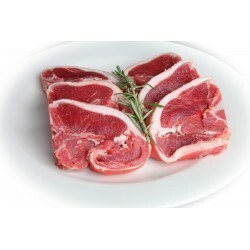 Lamb Loin Chops from Hunter Natural - free-range, grass-fed meat. Naturally antibiotic & hormone free! Cry-vac packed to seal in the freshness. Dave will be delivering pre-ordered meat to Local Crop on Wednesdays and Fridays. Your order can be picked up the following day. TO ORDER CLICK PURCHASE. 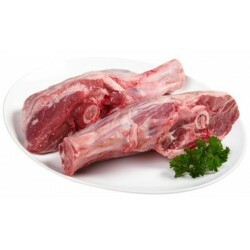 Lamb shanks from Hunter Natural - free-range, grass-fed meat. Naturally antibiotic & hormone free! Cry-vac packed to seal in the freshness. Dave will be delivering pre-ordered meat to Local Crop on Wednesdays and Fridays. Your order can be picked up the following day. TO ORDER CLICK PURCHASE. 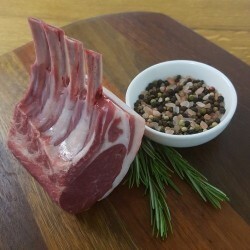 Lamb Shoulder bone in from Hunter Natural - free-range, grass-fed meat. Naturally antibiotic & hormone free! Cry-vac packed to seal in the freshness. 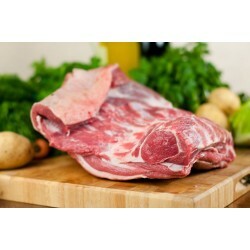 Dave will be delivering pre-ordered meat to Local Crop on Wednesdays and Fridays. Your order can be picked up the following day. TO ORDER CLICK PURCHASE. 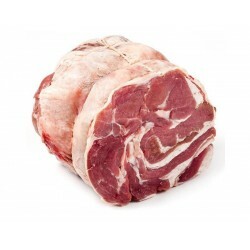 Lamb Shoulder rolled from Hunter Natural - free-range, grass-fed meat. Naturally antibiotic & hormone free! Cry-vac packed to seal in the freshness. Dave will be delivering pre-ordered meat to Local Crop on Wednesdays and Fridays. Your order can be picked up the following day. TO ORDER CLICK PURCHASE. 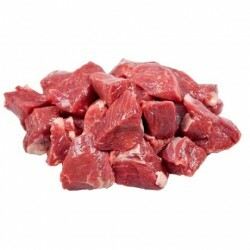 Diced Lamb from Hunter Natural - free-range, grass-fed meat. Naturally antibiotic & hormone free! Cry-vac packed to seal in the freshness. Dave will be delivering pre-ordered meat to Local Crop on Wednesdays and Fridays. Your order can be picked up the following day. TO ORDER CLICK PURCHASE. 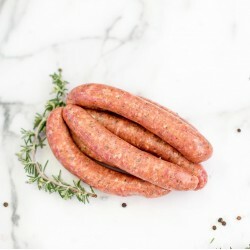 Lamb, honey, mint & rosemary sausages from Hunter Natural - free-range, grass-fed meat. Naturally antibiotic & hormone free! Cry-vac packed to seal in the freshness. Dave will be delivering pre-ordered meat to Local Crop on Wednesdays and Fridays. Your order can be picked up the following day. 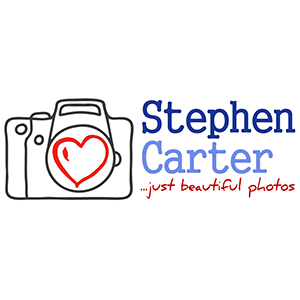 TO ORDER CLICK PURCHASE. 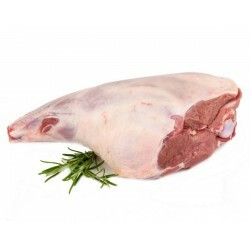 Whole Leg of Lamb - traditional cut from Hunter Natural - free-range, grass-fed meat. Naturally antibiotic & hormone free! Cry-vac packed to seal in the freshness. Dave will be delivering pre-ordered meat to Local Crop on Wednesdays and Fridays. Your order can be picked up the following day. TO ORDER CLICK PURCHASE. 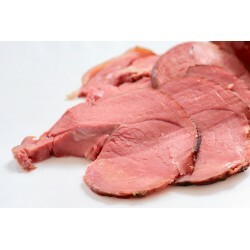 Pastrami from Hunter Natural - free-range, grass-fed meat. Naturally antibiotic & hormone free! Cryovac packed to seal in the freshness.